HARRIS MEDIA CO IS A FULL SERVICE VIDEO PRODUCTION COMPANY AND PHOTOGRAPHY STUDIO. 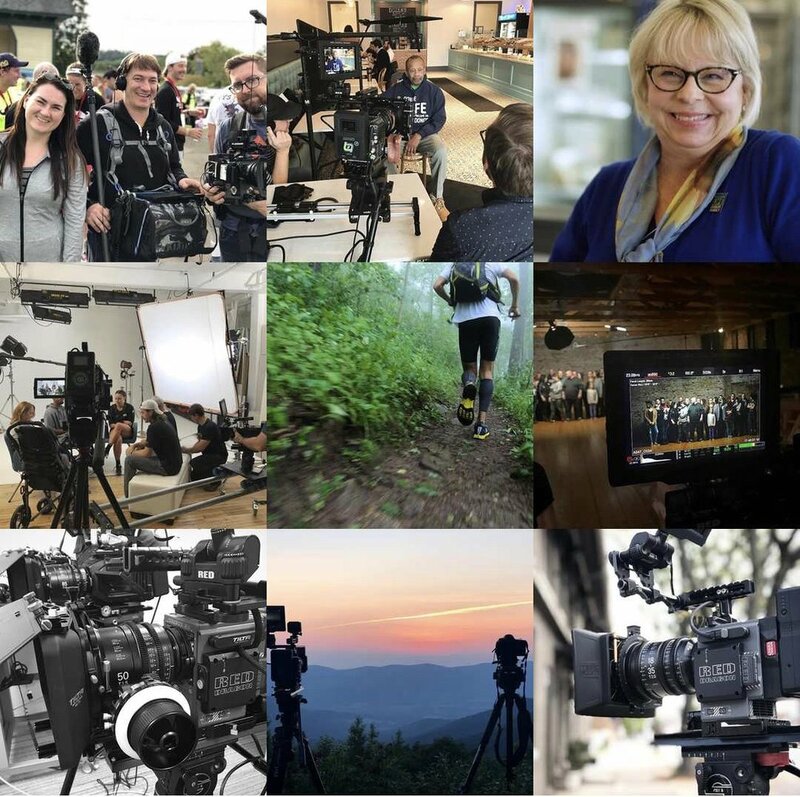 WITH A WIDE RANGE OF VIDEO EXPERTISE, HARRIS MEDIA CO CAN SERVICE ALL VIDEO NEEDS FROM CUSTOMER TESTIMONIES TO THE FULL SCALE MOVIE LIKE PRODUCTIONS. WITHIN THE PHOTOGRAPHY SPACE, HARRIS MEDIA CO HAVE EXPERTISE IN PRODUCT, ARCHITECTURAL, PORTRAITURE, STOCK IMAGES, AND HEAD SHOTS. WE BELIEVE THERE IS NO USE IN PRODUCTION WITHOUT A CLEAR GOAL AND STRATEGY TO GUIDE THE OVERALL PROJECT. WITH THAT IN MIND, WE LOVE TO HELP OUR CLIENTS WITH THE CREATIVE ELEMENTS OF THE PRODUCTION SUCH THAT CLIENTS’ VISION COMES TO LIFE. HARRIS MEDIA CO APPROACHES VIDEO WITH A REALIZATION THAT OUR CLIENTS' REPUTATION IS ON THE LINE. BECAUSE OF THAT, WE STRIVE TO BETTER OUR CLIENTS' BRAND EQUITY BY DELIVERING HIGH QUALITY PRODUCTION THAT BOTH ENGAGE AND ENLIGHTEN THEIR CUSTOMERS. USING HIGH END CINEMA GRADE EQUIPMENT, HARRIS MEDIA CO AIMS TO CREATE BEAUTIFULLY PRODUCED VIDEO THAT KEEPS OUR CLIENTS’ GOALS IN MIND. USING HIGH QUALITY DSLR'S, HARRIS MEDIA CO CAPTURES AN IMAGE WITH ONE GOAL IN MIND; CREATE AN EMOTIONAL RESPONSE WITHIN THE AUDIENCE IN ORDER TO HELP COMMUNICATE THE IDENTITY OF OUR CUSTOMERS AND OUR CUSTOMERS' BRAND. SPECIALIZING IN BOTH NATURAL AND ARTIFICIAL LIGHT, HMCo DELIVERS HIGH RESOLUTION IMAGES FOR USE IN PRINT, WEB, AND SOCIAL MEDIA PURPOSES.